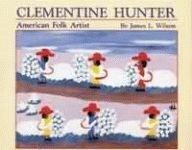 This lushly illustrated work features his pieces and life story. It tells the story of a humble man with a deep passion for his heritage and for the future of his people. 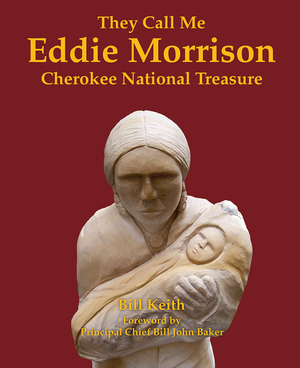 With more than one hundred images of Morrison’s works, They Call Me Eddie Morrison is a beautiful and invaluable resource. Bill Keith earned his degree in journalism from Wheaton College and his master’s from the Southwestern Baptist Theological Seminary. He was a war correspondent in Vietnam and, writing for the Shreveport (LA) Times, was part of a team nominated for the Pulitzer Prize. A former Louisiana State senator, Keith proudly explores his Cherokee heritage. Bill John Baker is the Principal Chief of the Cherokee Indian Nation. He previously served for 12 years on the Cherokee Tribal Council. Chief Baker has made the preservation and promotion of the Cherokee language a priority, and is noted for his expansion of the Cherokee Nation’s healthcare and housing programs.